Natasha is an Executive in the Advisory team based in our London office. Both CPI and JIEB qualified, she joined the firm in 2008 after initially starting her career at Oury Clark. In 2015, Natasha joined the Advisory team. 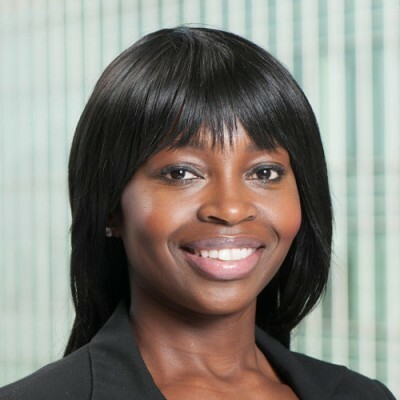 She has since gained experience working in recoveries on a project with Barclays Bank to assist in the recovery of mainly secured debts.